Showing results by narrator "Dana Kronental"
Willow's having a bad week. 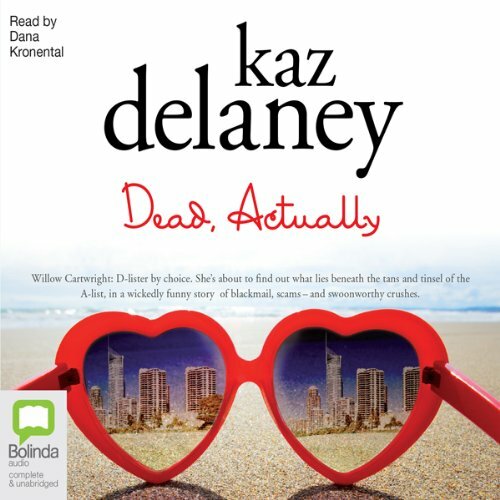 A dead body, a funeral and now she's being haunted by the star of it all, the dead queen of Ruth Throsby High herself, JoJo Grayson. Being dead hasn't made JoJo any nicer. She's still venomous and vacuous and, unfortunately, determined to stick around unless Willow finds out what happened. But the mysteries keep multiplying. There's a missing phone. An anonymous blackmailer. Dirty secrets that won't stay buried. And the blame is being cleverly pointed right at Willow. As seen on ABC TV's Australian Story, Sally Nielsen is a wedding planner, whose own wedding plans were turned upside down when her fiancée suffered a catastrophic stroke, leaving him completely dependent on her and his family for all his needs. When others said she should put him in a home and get on with her life, Sally refused. 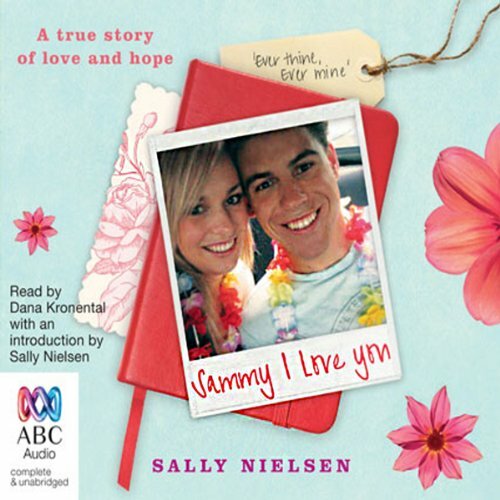 As Sally fought to bring back the man who was her world, she wrote in a series of diaries about her hopes, her anger and her frustration, as well as her love for Sam.